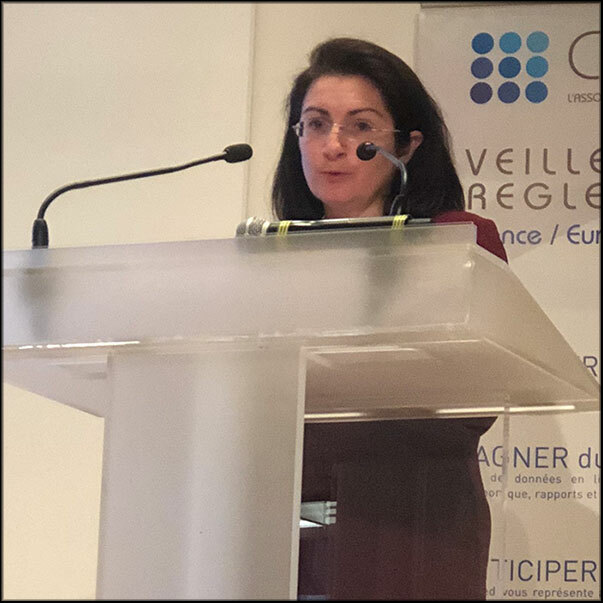 At the Regulatory Meeting organised by Cosmed on 21 March 2019, Vanessa Picot, Cosmetics Inspector of the French ANSM, presented the results of the Agency’s inspections during 2018 and detailed its expectations regarding the non-conformities noted. On the agenda: cosmetics to be personalised, products used by beauty professionals, GMP non-conformities… and at the end of the session, some reminders and information, in particular concerning the Health Police Decision recently taken on phenoxyethanol. • An inspection management tool: it allows all the data to be shared between the Agency’s various divisions… In 2018, 1/3 of the inspections concerned administrative follow-up, 1/3 GMP and 1/3 the campaign of products used by professionals. A total of 16 injunctions have been published for cosmetic products. The inspection campaign on cosmetic products to be personalised ran from 2016 to 2018, covering different types of establishments and distribution channels.